Have just been to MOTAT for a little look. Their plan has a F27 and a Hawker Hind...where are they coming from? There seems to be a lot of junk in there like old aircraft seats...old seats etc...be better to throw them out and make more space. Fondations were being laid for the new hangar...going to be a big one! Could see Mozzie through window...looking good! I agree that there is quite a bit of stuff that could be moved on from the display hangar the last time I visited. Many of the seats and other odd bits we moved into the display hangar when cleaning out storage areas 15 years ago. 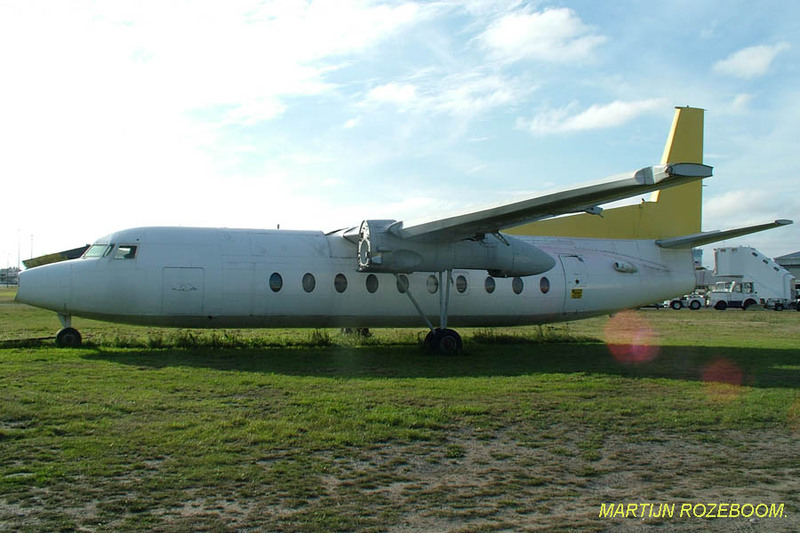 From what I understand the F27 deal has fallen through, though it would be great to have one preserved at the museum. Fingers crossed that one becomes available at some point. The Motat Hawker Hind will basically be the one that was on display at the RNZAF museum for a few years. They were the Motat wings anyway, and the fuselage was Don's first static attempt at a Hind. He's now working on airworthy versions. It is probably a good thing about the Friendship because it would be a hell of a job to get it on site these days. Unless a heavylift helicopter brought it in as large components. The seats may be an odd thing to see cluttering the place but I note many of them are placed where the public can sit on them and rest a bit while admiring the aircraft which is a good idea, especially for older folk. I like some of the other "clutter" such as the sales models of the Short Empire and other types, and cutaway engines, etc. I remember when the hangar was just aeroplanes and it looked fairly empty and drab. There is actually some amazing stuff amongst the ephemera and also the cases there when you take the time to look. I used to gaze mainly at the planes but on more recent visits I've taken more time to look at the other artifacts and some of them are amazing. I hope though that in the hangar upgrade they will also be upgrading some of their cases, there are some very outdated and faded displays now. I was told it was at Christchurch International, and that was after the one had moved from Wigram to Ashburton. Not the Ashburton one so likely BXH. If its the one I recall I took part in a Armed Defender's exercise at the airport in 2004(?) and I was a "hostage" on a F27 which was a shell pretty much. I hope that if the deal has indeed fallen through as Richard says, that they use the space in the hangar to put the unique RB-34 Ventura on the floor and not string it up where it cannot be partularly seen so well. Thats not a Fokker F 27, it's a Fairchild F 227 ex the Phillipines, came to ANZ for a major servicing and was so badly corroded it was stripped and the airframe written off and given to the Rescue Fire Service at CHC for use as a training aid. They have been using it for about 20 years. 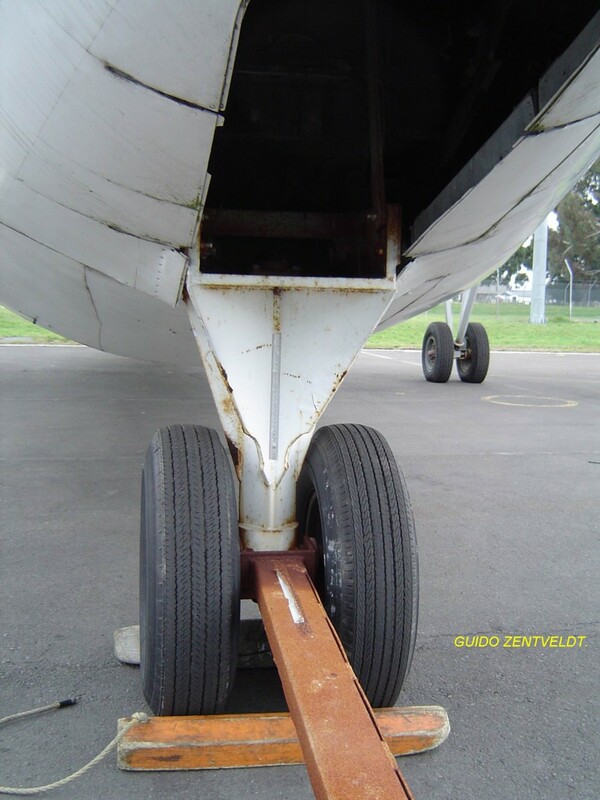 The URL for the pictures are labelled as "airnewzealand-towtrainer" but as you can see from the nose gear photo it could not possibly be used for that! I have very recently seen a photograph of ZK-BXH looking very tidy and painted in the current Air NZ colours with a caption underneath the photograph stating it is used for training at Air NZ's Christchurch engineering base. I'm wracking my brain trying to remember where I saw that photograph (it was within the last couple of weeks). It may have been in a newspaper somewhere, or perhaps in a magazine. woah that aint no hulk! Yep....she almost looks ready to fly. I bet any aviation museum would luuurve to get their hands on that immaculate-looking Fokker Friendship. It would appear that the Fairchild Friendship is used by Air NZ as a tow trailer. And....they have TWO F.27s in use for training aircraft engineers at Christchurch. In addition to ZK-BXH, the other one is ZK-BXI. 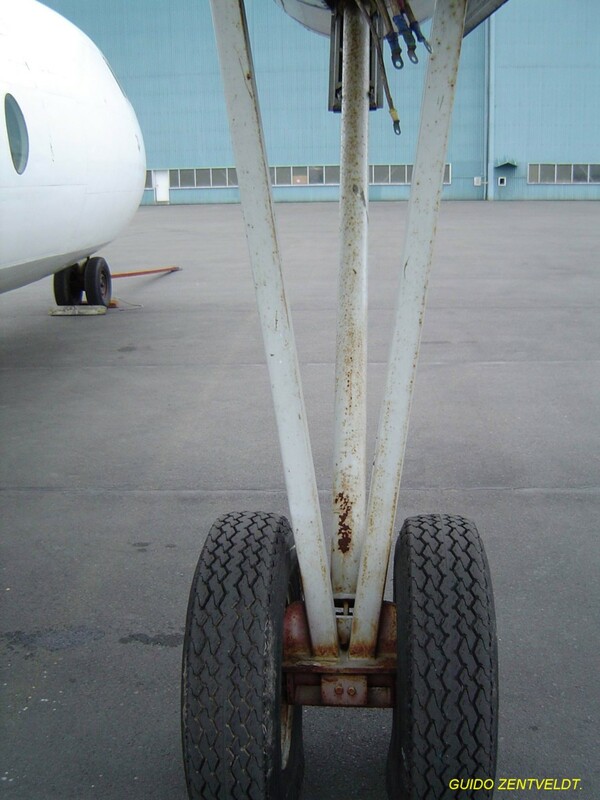 As I said, if you look at the nose gear on the Fairchild there ain't no way that will pivot so it is definitely NOT useable as a towing trainer. Neither does it have brakes fitted (see main gear photos) and the most important thing when towing an aircraft is that you have someone riding brakes. A Mt Cook Engineer was fired for disobeying that rule when towing a 748. It does not belong to ANZ either, in the time I was working at the airport it sat over by where Drake Aviation were, then it moved over by what was the Newmans/Ansett hangar.It was required to be somewhere fairly inconspicuous as the paying punters got unnerved when they peered out there windows while taxying out and saw it. If you can ever find someone who has seen it in use (or been trained on it) as a towing trainer I would be very intersted in hearing from them!! I should take a camera with me next time i go to the training school. they have a stack of aircraft in that hangar. They are rebuilding a jet ranger in there as well. Mike Davies wrote me in May 2005: "Thank you for a very interesting look at a piece of our aviation history. That's right, history all the way from New Zealand! NAC operated a fleet of 21 Fokker F.27's over the period 1961 - 1994. At this point in time, some 40 odd years since I first started my aircraft engineering career, I am still using the good old F27 to teach basic aircraft engineering at our (Air New Zealand) training school at Christchurch International Airport. The Aircraft we use is serial number 10190 with registration ZK-BXH and is still basically in flying condition. I'd like you to know that we have a huge amount of F.27 spares, both serviceable (with release notes) and unserviceable for both the aeroplane and the good old Dart 6. If we can be of any assistance in the future let me know, or if anybody is in our neck of the woods, just give us a call and drop in. We would be pleased to see you. Cheers for now!" The Fairchild belongs to the airport crashfire service. The complete one in the training school (BXH) belongs to Air NZ Corporate. The Bitser (BXI) belongs to the training school. Apparently the distinction between those two owners is highly significant in the on/off matter of MoTaT aspirations to getting what is shown in plans of the new hangar. As an aside does anyone have an update on the fate of the NZ Post one at Woodbourne?